You’ll be blue if you miss this sale! Final day Aug 3 til midnight. 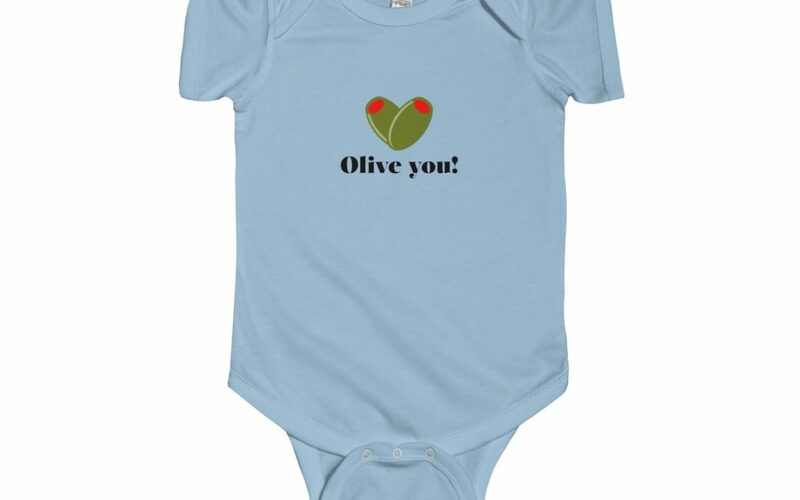 Use code Olive15 at checkout for all Ts, totes, tanks and yes, even adorable onesies. Please allow 2-3 weeks for items to print and ship. Olive your support!